Mitsubishi still made the Eclipse. Monday’s total eclipse of the sun from about 10:17 a.m. Pacific Time to about 2:47 p.m. Eastern Time would have been a no-brainer of an advertising opportunity. Alas. The sport compact car, model years 1990-2012, no longer is available new. 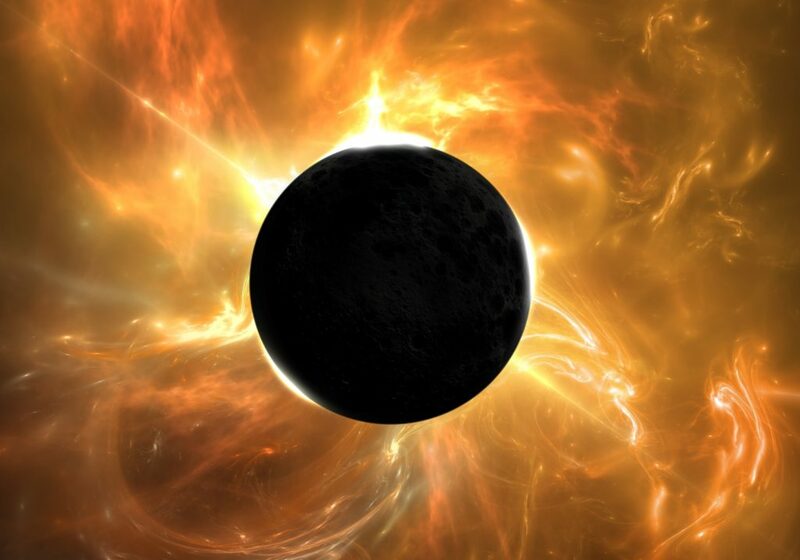 Although you still can find plenty of used Eclipses in places such as Salem, OR; Lincoln, NE; Nashville, TN, and Charleston, SC, all of which are in the path of the total eclipse when the moon passes between the Earth and the Sun, casting its shadow on the ground. And if you can’t locate an Eclipse to buy in your area in time to mark the August event? You may find one of more three-dozen other vehicles with monikers appropriate to the occasion – named after stars, galaxies, constellations, spacecraft all sorts of celestial objects or activities. The Infiniti M line included some stellar models. 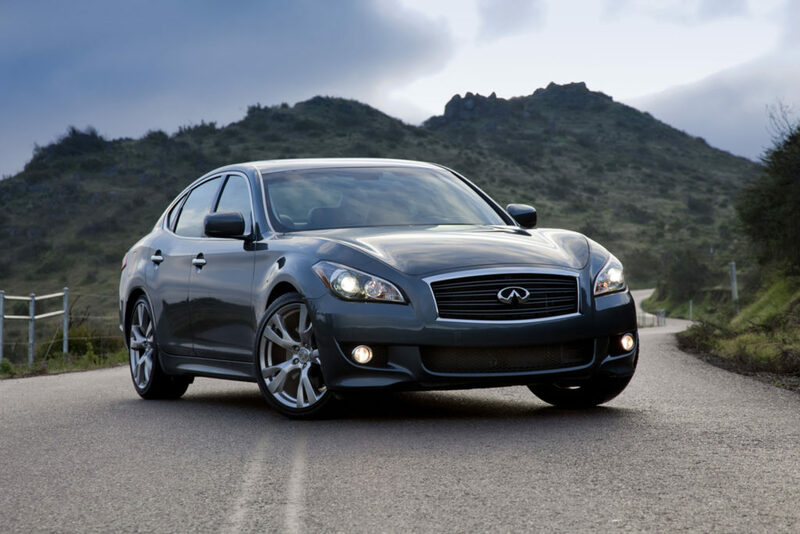 Infiniti M30, M37, M45, M35, M56 (limitless AND galaxy names), model years 1989-2013. Saturn Sky (a planet AND the sky), model years 2007-2010. Mercury Comet (planet AND, well, a comet), model years 1960-1969, 1971-1977. Mercury Meteor (planet AND shooting star), model years 1962-1963. Mercury Voyager (planet AND robotic spacecraft), model years 1957-1958. 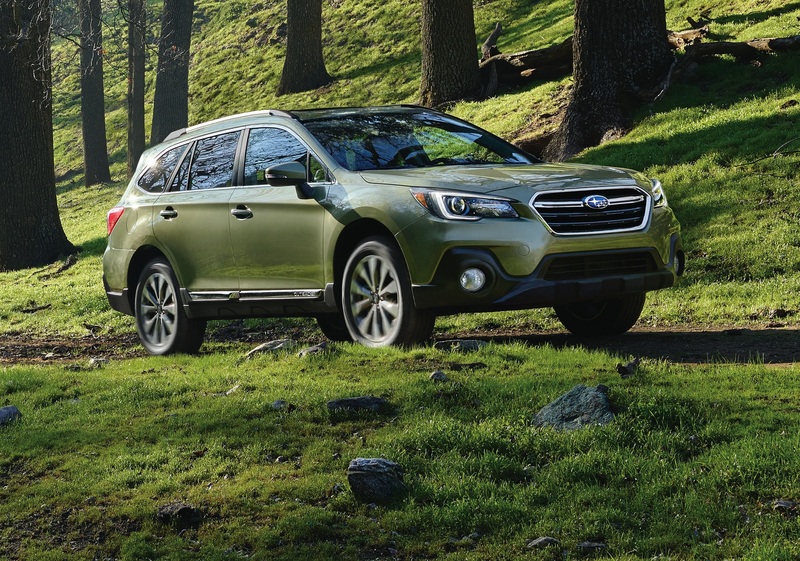 Subaru’s 2018 vehicles are another bright cluster. Subaru (Japanese for Pleiades star cluster), production 1953-present. Ram trucks (constellation Aries, or The Ram), 2010-present. 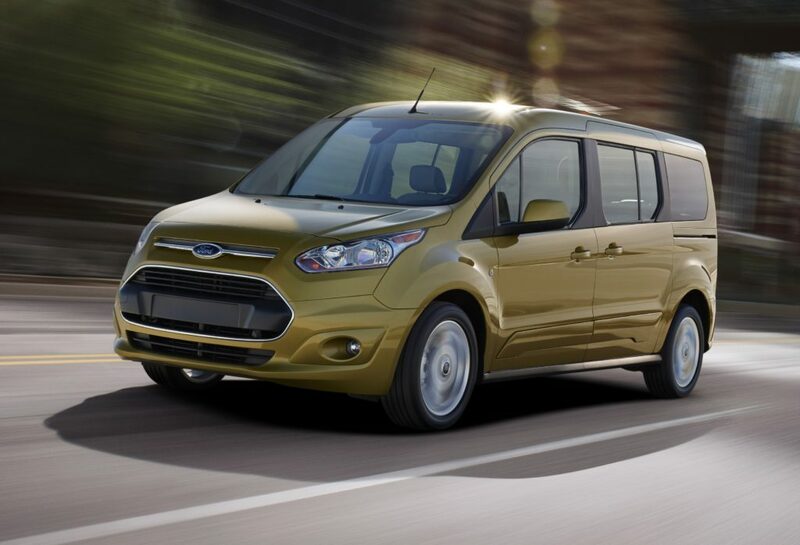 The Ford Transit has shined for more than 50 years. Ford Ranger (a series of lunar mapping missions), model years 1965-present. Ford Transit (crossing between Earth and Sun), production 1965-present. Toyota Space Cruiser (alternative for LiteAce in Europe), 1970-present. Opel/Vauxhall Astra (from Latin for stars), production 1979-present. Nissan Pathfinder (robotic spacecraft – Mars), production 1985-present. Ford Taurus (a constellation), 1986-present. Chrysler Voyager, Grand Voyager (robotic spacecraft), 1988-present. Ford Explorer (first U.S. satellite), model years 1991-present. Nissan Quest (adventure of discovery), model years 1993-present. Honda Odyssey (robotic spacecraft – Mars), models 1995-present. Ford Expedition (adventure of discovery), models 1997-present. Nissan Titan (a moon of planet Saturn), model years 2004-present. Ford Fusion (nuclear reactions that keep the Sun burning), production 2005-present. Chevrolet Equinox (sun at highest and lowest points in sky), models 2005-present. Dodge Journey (a long trip), model years 2009-present. Pontiac Solstice (same as Equinox), models 2006-2010. Dodge Ram (constellation Aries), 1981-2009. Toyota Camry Solara (the sun in Latin), model years 1999-2008. Toyota M10, M20, M30, M40, M50, M60, M70, M80 (galaxies, galaxy clusters, nebulae), 1970-2007. Toyota Celica (from Latin word for heavenly or celestial), produced from 1970 to 2006. Chevrolet Astro (Latin for star), manufactured 1985-2005. Pontiac Sunfire (duh), model years 1995-2005. Oldsmobile Aurora (Aurora Borealis or Northern Lights), model years 1995-1999 and 2001-2003. Plymouth Voyager (robotic spacecraft), 1974-2000. Ford Telstar (name of various communications satellites), produced 1982-1999. Mazda Cosmo (relating to the world or universe), produced 1967-1996. Ford Orion (a constellation), produced 1983-1993. Dodge Aries (constellation), models 1981-1989. Chevrolet Nova (exploding star), model years 1962-1979 and 1985-1988. Oldsmobile Starfire (see Sunfire), produced 1960-1966 and 1974-1980. Ford Galaxie (French rendition of galaxy), model years 1959-1974. Of course, you probably won’t purchase a vehicle just to commemorate the Eclipse of 2017, but at least you know you have choices if you go that direction.